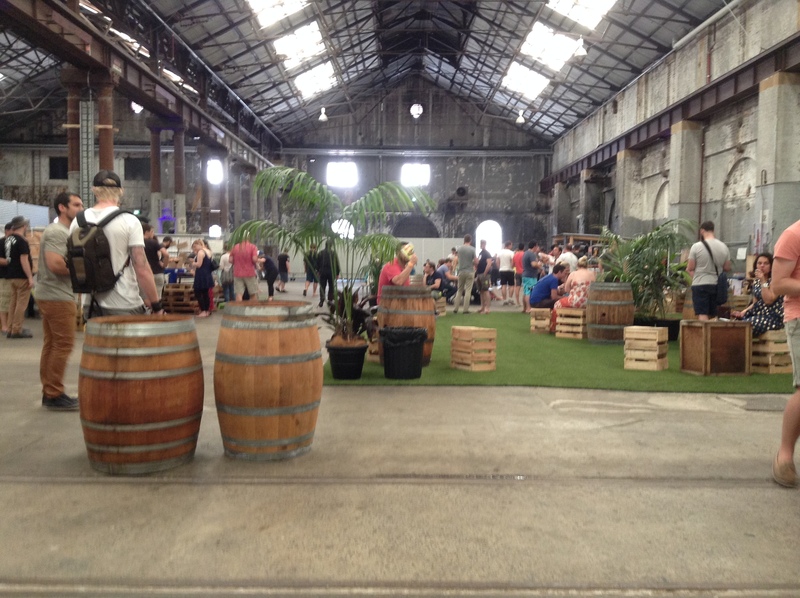 Today I went to the Sip and Savour event held at the Carriageworks Redfern, I attended the afternoon session. 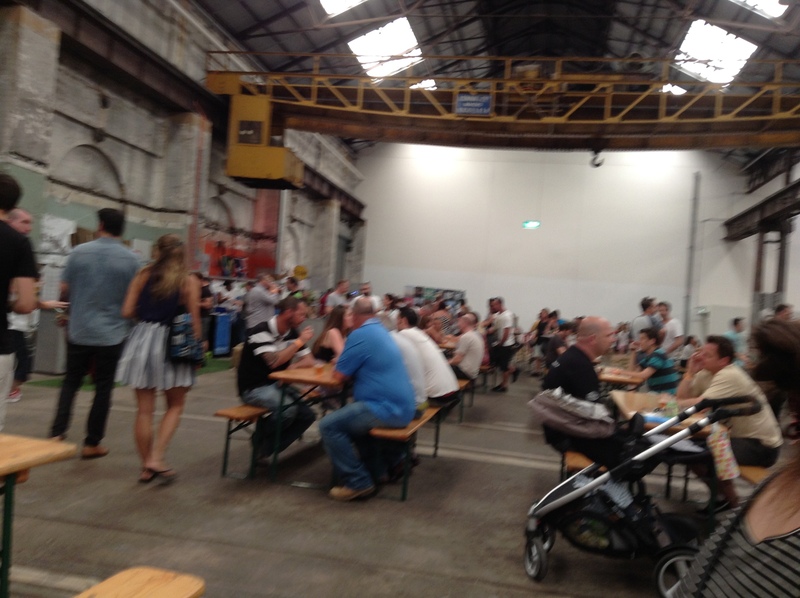 It didn’t appear to be a complete sell-out so it was quite easy to get around all the exhibitors you wanted to. I was told though, that all the tickets to the evening session was sold out, I reckon I went to the right one, I was able to catch up with some people I have met at other events and got the chance to talk to quite a few new people. 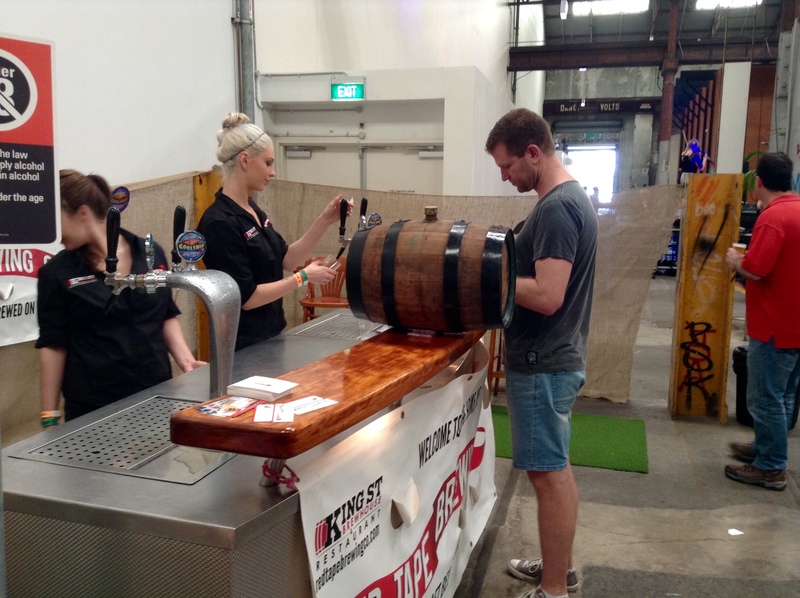 The beers where one token for a 100.ml serve or two tokens for a full tasting glass and I found that one was usually a fair measure and it also meant that you could try more beers without falling over. 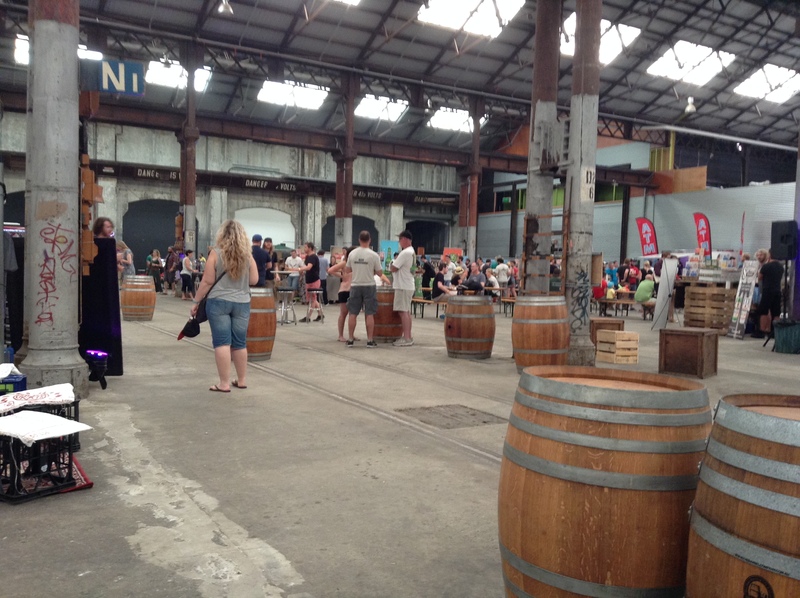 RIVERLANDS BREWERY, 777 and ????? ANGSTROM BREWING;, MAXWELLS ,, PIXEL,, VOLTAIC PALE, This is a new brewery to me, it has only been going a very short time. A gypsy brewer, brewing out of Badlands and run by s couple of young people from a university. 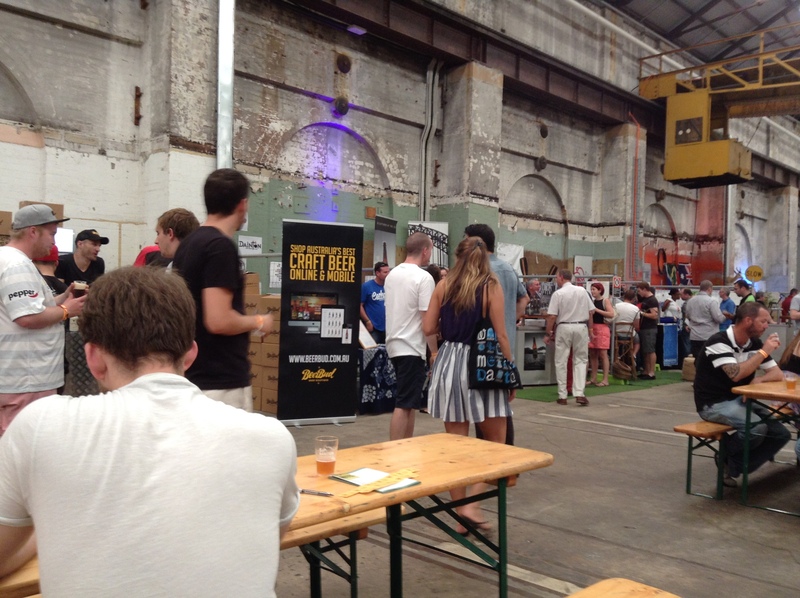 All in all it was a pretty good and well run event from my point of view, a few sign showing the way to the Carriageworks event might have helped, though I think the booklet and maps where a step up from the Melbourne beer week, and perhaps a couple of more tokens with your entry ticket would be appreciated. The down side to the S and S was the door Nazi’s, we got pulled up five times before we even got in then got sent back because we hadn’t been given a wrist band, bag searches revealed a half full bottle of water which was confiscated, it was a beer event, what did they think we where going to do with a small plastic bottle of water, dilute the exhibits? “dickheads” is the word that comes to mind to describe all that. 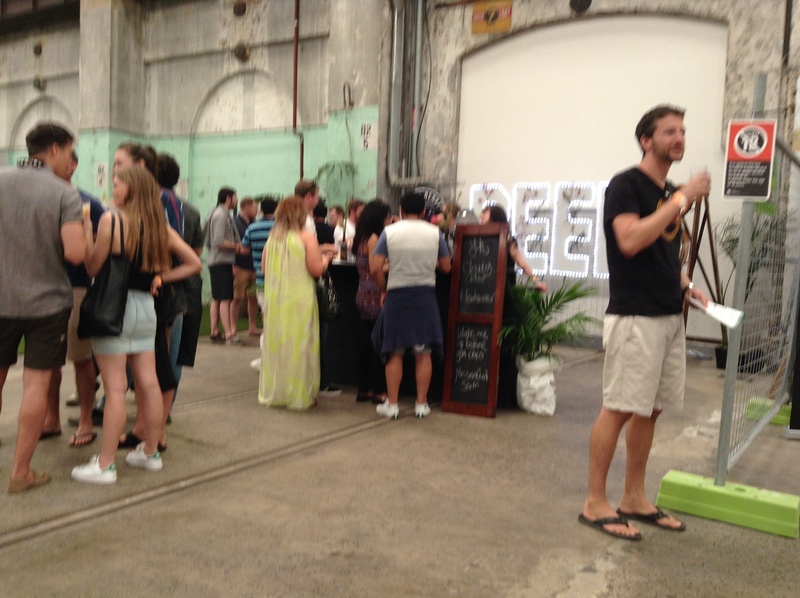 This entry was posted in Uncategorized and tagged CARRIAGEWORKS, SIP AND SAVOUR. Bookmark the permalink.